The Center for Integrity in Forensic Sciences (CIFS) is the first non-profit organization in the United States to bring exclusive focus to improvement of the reliability and safety of criminal prosecutions through strengthening the forensic sciences. Its educational and service goals span legislation, all facets of the judicial system, and experiential education of tomorrow’s lawyers and scientists. Its innovative approach allows law students and both undergraduate and graduate students in the sciences to work collaboratively, expanding the knowledge and competency of students across that broad spectrum. CIFS also works as an enthusiastic partner with other organizations dedicated to improving forensic evidence, such as the Innocence Project and its local affiliates in their own efforts in the realm of forensic science, with academic groups already deeply engaged in assessing and improving the work of forensic analysts and forensic laboratories, civil lawyers, and with all stakeholders in the legal system who share the vision of improved reliability of the American legal system through aggressive efforts to strengthen the forensic sciences in both theory and application. Increasingly, criminal justice experts and lay people alike expect that science will provide objective answers to previously vexing or insoluble questions of guilt and innocence in criminal trials. To meet that expectation, scientific evidence must bear the hallmarks of real science, including openness, objectivity, and rigorous testing and validation. Yet, as the National Academy of Sciences concluded in 2009, almost none of the individualization forensic sciences meet these standards. They are inadequately researched and validated, lack a solid scientific foundation, are not guided by rigorous protocols or uniform standards, and ultimately depend on subjective judgments of individual analysts. These problems render them vulnerable to context and other cognitive biases. Moreover, across the United States, forensic crime laboratories invariably remain adjuncts to law enforcement agencies, not independent scientific facilities. They almost never operate with fully scientific objectivity, but instead start with the subjective biases of the criminal investigators who fund and control them. Testing almost always starts with analysts being given the name of the suspect and being asked not for objective testing results, not even to try to rule out the suspect, but instead to link the suspect and the sample tested to the crime. Forensic analysts at these labs frequently have no more than a bachelor’s degree, often in a discipline unrelated to their work or to any natural science. And analysts are almost never shielded from other case information that can contaminate or bias their work. Throughout the roughly 100 years since forensic sciences first gained a foothold in courtrooms, this subjectivity and laboratory bias have damaged lives and the reliability of the criminal justice process. Unreliable and unvalidated “sciences” have flourished in government crime laboratories, only to be discredited and abandoned after decades of use and contribution to uncounted wrongful or questionable convictions. Phrenology of the 1920’s gave way to microscopic hair comparison in later decades, and to subjective, unfalsifiable non-sciences like handwriting comparison and bite-mark comparison. Some of these remain in wide use today, almost two decades into the 21st century. Today, through tracking by the National Registry of Exonerations, we know that at least 2,000-plus innocent people have been exonerated just since 1989, from wrongful convictions sometimes decades old. 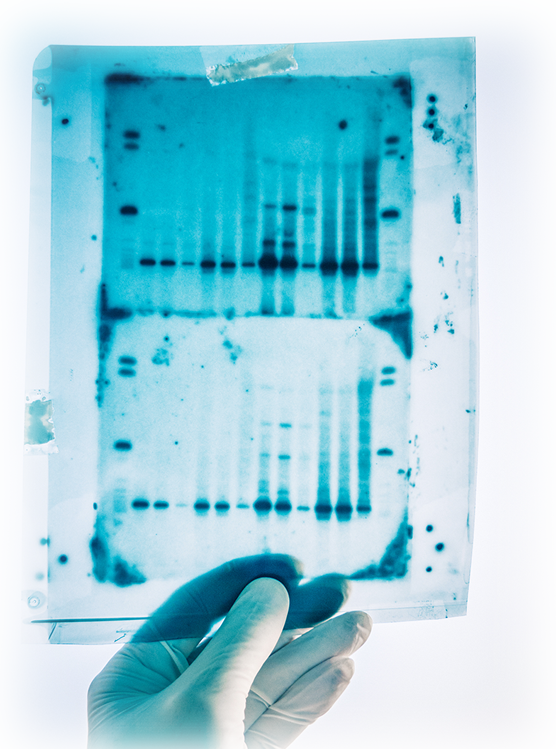 Of innocent people whom DNA testing has freed, a shocking 24% had trials that featured mistaken, exaggerated, or outright false testimony from purported forensic scientists. This nation can do better than relying on “scientific” evidence in courtrooms that has contributed to one-quarter of known recent convictions of innocent people. It must do better. True scientists understand this. But there are few efforts by criminal justice system participants to address the problems of skewed forensic science and its structural causes. Instead, the legal profession has relied on academic scientists and law professors, and on influential organizations of scientists like the National Academy of Sciences, to confront the problem. As important as those efforts of the scientific community are, the practicing legal community must begin to take an active role—in collaboration with scientists in established scientific disciplines—in implementing reforms in forensic sciences, strengthening the independence, objectivity, and reliability of crime laboratories, and excluding unreliable techniques and testimony from the courtroom.